Too many of us are not living our dreams because we are living our fears. —Les Brown. The perfect quote for a blog post about people who took their fears, crushed them under some Florentine dog poop and threw them out of the window. They essentially became famous around the world for standing out, doing what they loved. Something we all sort of aspire to, right? Sure some of them had some very famous friends, but the ‘casting couch’ is hardly a modern invention. What better way to get to know famous people from Tuscany than creating a fun list of those who ‘made it big’. This region is so much more than just a fantasy background for those who loved Francis Mayes ‘Under the Tuscan Sun’ or need an excuse to drink wine at noon. (you can do that anywhere). 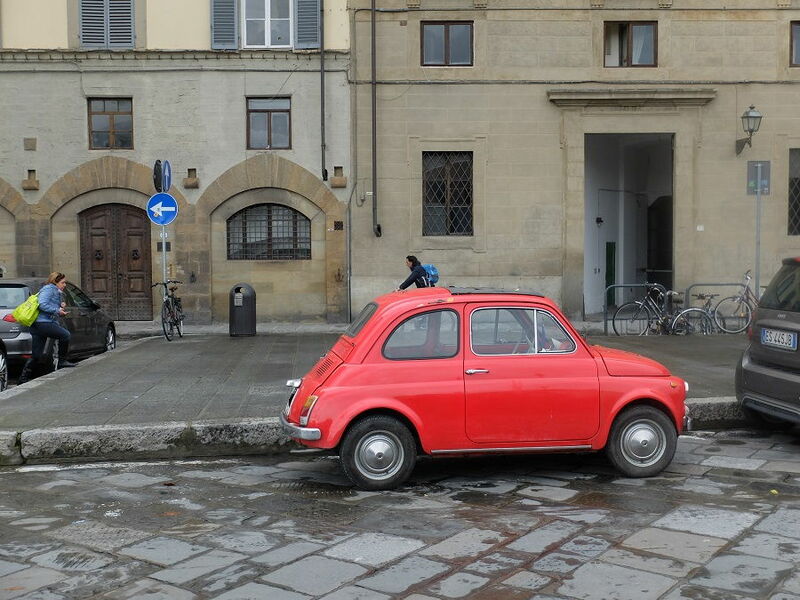 In my adopted city of Florence, and region of Tuscany, there are so many famous figures that rightly deserve this fun expose of what they did to make them famous. Arguably one of the most famous Tuscan (and Italian) actors that I adore, Roberto Benigni is best well-known for his 1997 film ‘La Vita E’ Bella’ Or ‘life is beautiful’. A beautiful story about an Italian Jewish Man who tried to protect his sons innocence using humor and wit in the most horrible of places, a Nazi concentration camp. A movie that makes you laugh and cry, and certainly a film that made him a household name around the world and nominated for seven academy awards. Many don’t know that the film is largely based on real-life stories told to Roberto from his father’s own experience in a Nazi camp. Benigni is originally from Arezzo and a touching trend about his films is that almost every one stars his wife, Cesenate actress Nicoletta Braschi. Could you possible get more romantic than that? I am swooning in my coffee as we speak. I highly recommend you watch Johnny Stecchino, a fun comedy featuring a young Roberto. He also does a one-man show reciting poetry, current events and more through the world of ‘The Divine Comedy’, appropriately called ‘TuttoDante’. In Florence, this show takes place in the piazza santa croce square during the summer. 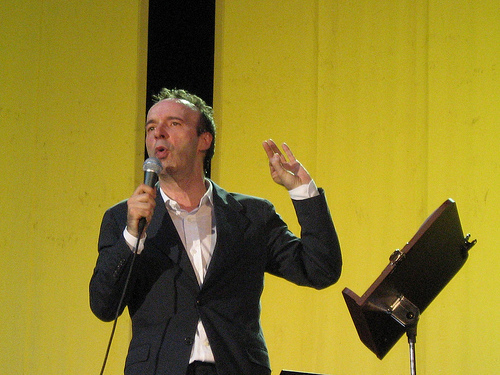 Other fun facts about Benigni is that he also happens to be a singer/songwriter, once aspired to be a priest, and has a star dedicated to him in Palm Springs, California on the Walk of Stars. 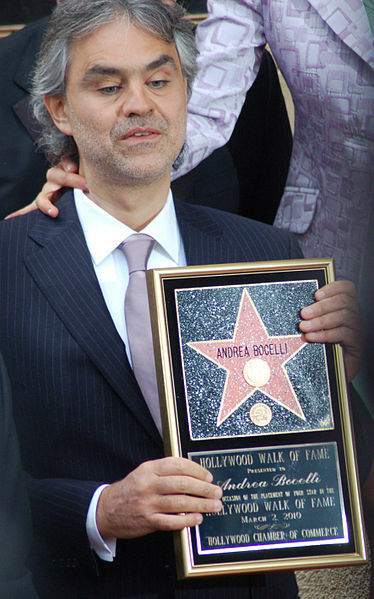 One of the greatest Italian singers/songwriters of all time, Andrea Bocelli is from Lajatico, Tuscany and famous the world over for his incredible voice. Blind at age twelve following a football accident, that hasn’t stopped him from selling over 100 million records worldwide. Some of his most famous songs include “”Con te partirò” and “Vivo per lei.” His voice is the kind that instantly gives you goosebumps, undoubtably he makes every Tuscan proud. Dante was about the biggest badass ever to come out of Florence, born in year 1265. Poet, writer, political thinker – his poetic trilogy, The Divine Comedy changed the world with his tale of a human trip through purgatory, heaven, and hell, and ps. it’s considered the greatest work in Italian literature. 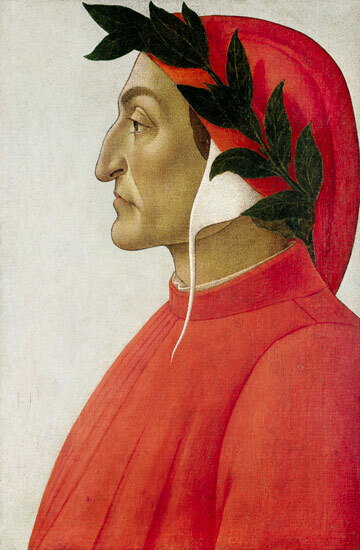 I also should mention he is known for being the father of the Italian language, writing some of his stories in Italiano while other books were only transcribed in Latin A man with a poignant romantic side (he is Italian after all), falling in love with Beatrice Portinari, love at first sight for Dante even if it could never be (Beatrice died young). He found himself often involved in the Florentine political scene and had the balls to put the current Pope in the fiery hell of his Inferno sequel to The Divine Comedy. He was exiled, he was reveled, quite simply —he is a man you would have wanted to know. I had to add some women to this list because they very well deserve a mention, and Catherine de Medici was suggested to me by my friend Alexandra Lawrence. 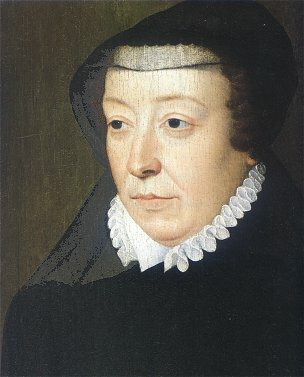 Born in Florence in the 1500’s to famous father Lorenzo de Medici, she later became Queen of France (boo-yah!) and mother to three kings. By the way, she wasn’t your average ‘stay at home mom,’ she was very powerful politically in France and when in rule, started a rich program of artistic patronage. On a fun note, she is also said to have taught the French how to eat with a fork. I can’t believe that I almost forgot to add this very famous Fiorentina, “Lady of the Stars” Margherita Hack, Italian astrophysicist and popular science writer. According to The Telegraph “Margerita is the author of more than 200 scientific papers, in 1964 she became director of the Trieste observatory — the first woman to hold such a position in Italy.” “But she became equally well known for her views on politics and religion. 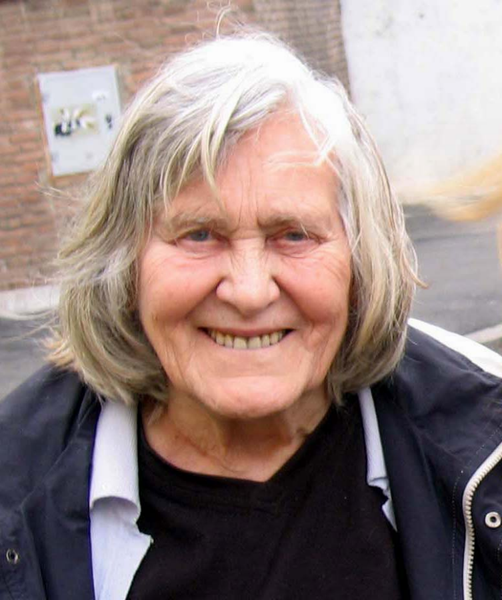 An atheist, feminist and vegetarian in Catholic, macho, meat-eating Italy, she helped fight a successful campaign to legalise abortion and championed gay rights, animal rights, stem-cell research and the right to euthanasia.” Another reason she stood out was her special way of explaining specific and difficult scientific concepts to the average person. If that wasn’t cool enough, she also discover asteroid 8558 Hack, which naturally is named after her. Everyone knows his name but not many know that he was born on April 15, 1452, an illegitimate son whose last name was simply the town where was born, Vinci, Tuscany. Lenoardo began his foray into the arts & sciences as an apprentice at the studio of Verrocchio (other famous apprentices here were Ghirlandaio, Perugino, Botticelli, and Lorenzo di Credi). Legend has it that when Verrocchio asked Leonardo’s help with a painting titled ‘Baptism of Christ’, Leo impressed his master so much, that Verrocchio put down his brush and vowed to never paint again. During his career he completed famous works such as The Last Supper in Milan, Vitruvian Man, Mona Lisa, St. John the Baptist & The Battle of Anghiari, among many more. His curiosity didn’t stop at art, he is also famed for making discoveries in anatomy, civil engineering, optics, and hydrodynamics. 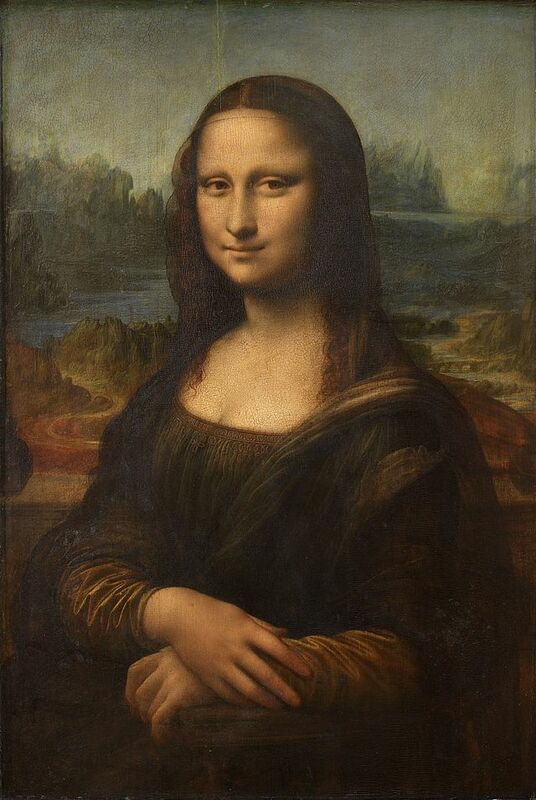 Leonardo Da Vinci is quite simply the original ‘Renaissance Man’. Who could possibly forget the father of modern experimental science? 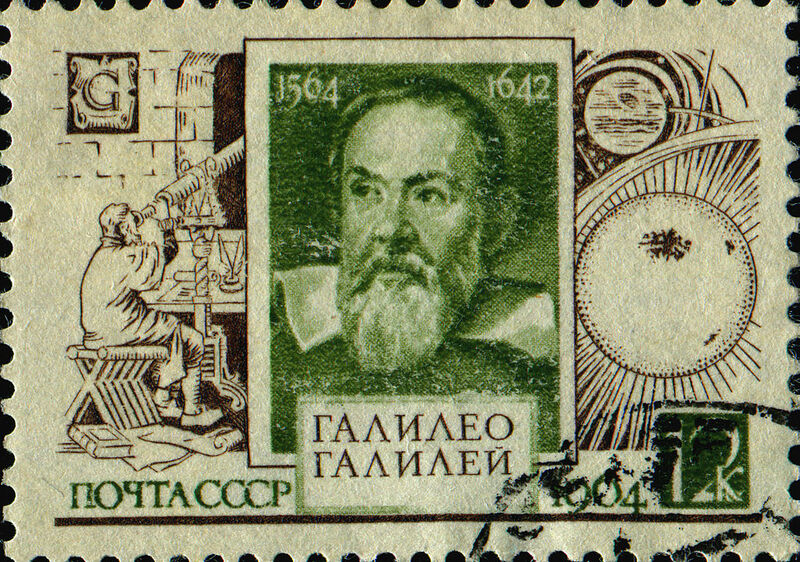 Galileo, whose name sort of sounds like a childhood rhyme, was born in Pisa in 1564, son a famous lutenist. Galileo was a talented musician himself, which might explain why he math and science came naturally to him (personally I always felt the two to be linked). Although he was sent to the University of Pisa for a medical degree, what took his fancy was more mathematics and physics, eventually discovering the law of inertia and paving the way for the work of Sir Isaac Newton (17th century). After hearing about the telescope, he created one for himself and discovered four moons orbiting Jupiter. Because he could. Can’t get much cooler than that. Unfortunately he was put under house arrest by the powerful Catholic Church after showing his support publicly for The Copernican theory. Born in 1377, Florence has a lot to owe to Mr. Brunelleschi. 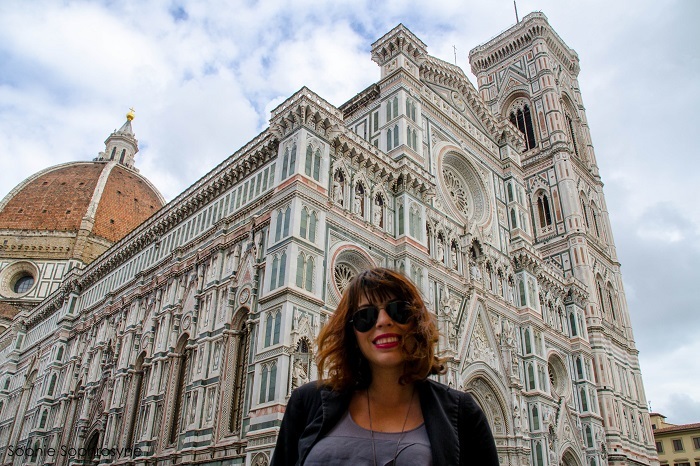 Without him, we probably wouldn’t have the one feature that makes our city so famous and recognizable around the world, the Cathedral of Santa Maria del Fiore (aka the Duomo). He started off learning the crafts of goldsmiths and as a young man, lost the important commission to create the gold doors of Florence’s baptistery to his rival, Ghiberti. Good friends with Donatello, they traveled together (think ancient study abroad!) to Rome to study the ancient ruins. Just for fun, he also rediscovered the art of linear perspective (lost during the middle ages). He used the skills he learned in Rome to create a new hoisting machine for raising the bricks needed for Florence’s dome. More than an engineer, what made his great was that he was essentially a problem solver. He is currently buried in the crypt of the Cathedral of Florence, no doubt having a laugh every-time a tourist says the ‘Duomo’ wrong ;-). Thank you Brunelleschi! Girl in Florence appreciates your contribution to Firenze ;-). If you haven’t heard of Michelangelo, I might assume you’ve been in a cave for the last 500 years. Arguably the most famous Renaissance figure, he is the one responsible for the beautiful frescoes that make the Sistine Chapel a must-see and the famous ‘David’ sculpture, which can be visited at Florence’s Accademia Gallery. Born in 1475 in Caprese (province of Arezzo), he studied in his early days in the splendid gardens of the powerful Medici Family, catching the eye of Lorenzo the Magnificent who helped catapult his career. Unlike most artists who reached fame only after their deaths, Michelangelo was so famous that two biographies were written by Giorgio Vasari and Ascanio Condivi during his lifetime. 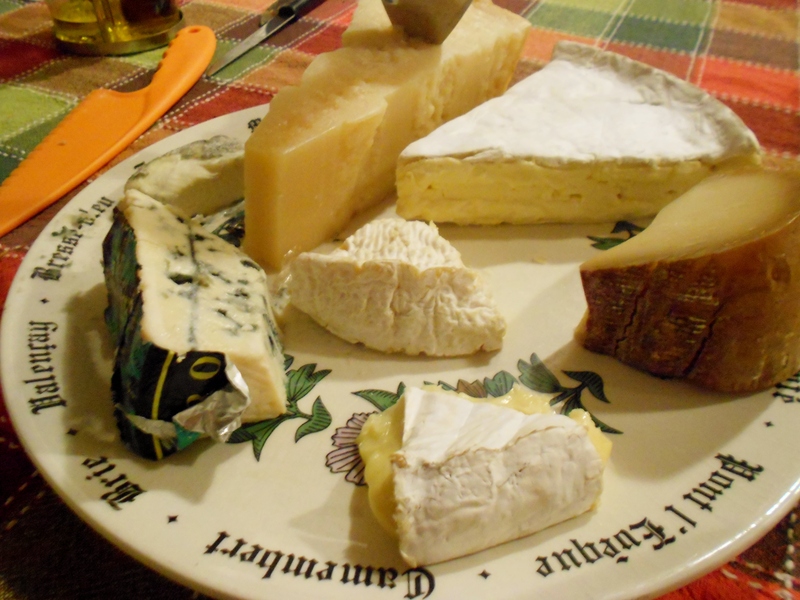 Though he lived most of his life in Rome, in true Italian style, he always considered himself 100% Florentine. 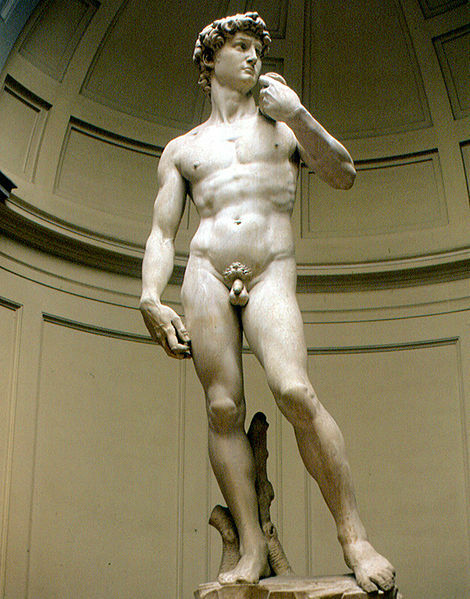 You can buy boxer shorts or aprons featuring his sculpture David’s private parts at any local Florentine market. 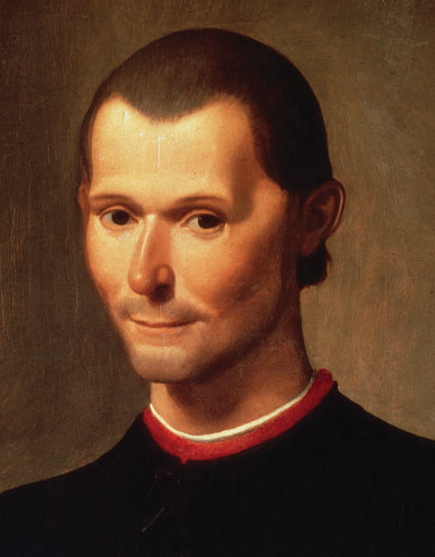 How could I not mention Mr. Machiavelli, born in 1469, and responsible for the famous handbook for unscrupulous politicians, The Prince. Which I read when studying abroad in Florence in 2005/2006. Naughty Niccolo also inspired the term “Machiavellian” (using clever lies and tricks in order to get or achieve something ) and is known to be the “father of modern political theory.” Not a friend of the Medici family, he was exiled when they retained power of the city in 1512. He lived out his life in a small village, not far from Florence, known for leering at women from his home. He is buried in a tomb located in the Santa Croce church in Florence. Santi di Tito – Niccolo Machiavelli’s portrait headcrop. Check out his ‘come hither’ look 100% for the ladies! Botticelli was born in 1445 and was a famous Renaissance painter during the ‘golden age’, a movement coined by Giorgio Vasari. Born in Florence and a trained goldsmith, like Brunelleschi. While not much is known about the early day’s in Botticelli’s life, he was influenced by Masaccio’s painting and once was under the powerful, dangerous influence of angry Dominican friar, Savonarola. During this time he abandoned his paintings (thought to be a trade against the teachings of the church during this time) and is thought to have destroyed some of his own works. He later came to his senses (thank god) once Savonarola was burned in Piazza della Signoria and he completed famous works including The Birth of Venus and Primavera, featured in the Uffizi Gallery in Florence. 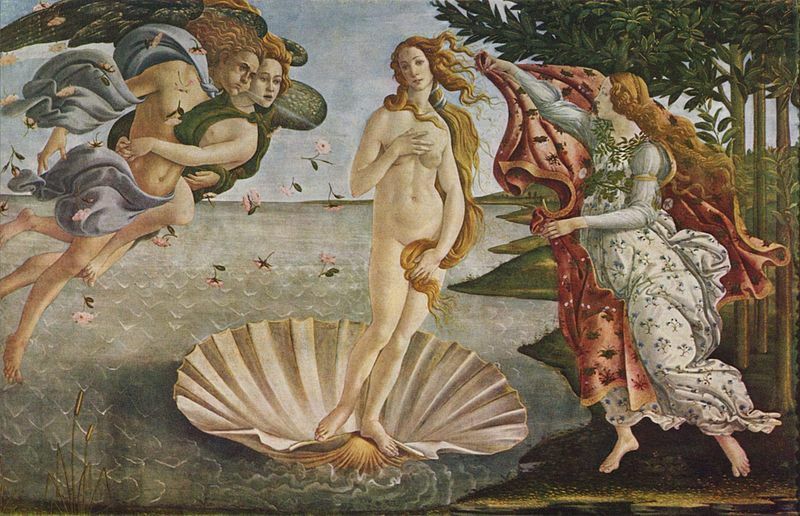 The Birth of Venus by Botticelli, c. 1486. Other famous figures in the Tuscan art, sculpture & architecture world include Giotto, Boccaccio, Donatello and Masaccio, whose works I really respect and enjoy. I should also add Tuscan star Carlo Collodi, creator of Pinocchio and buried in the graveyard of San Miniato al Monte Church in Florence. If I missed anyone, let me know by commenting and sharing and let’s keep this conversation going! 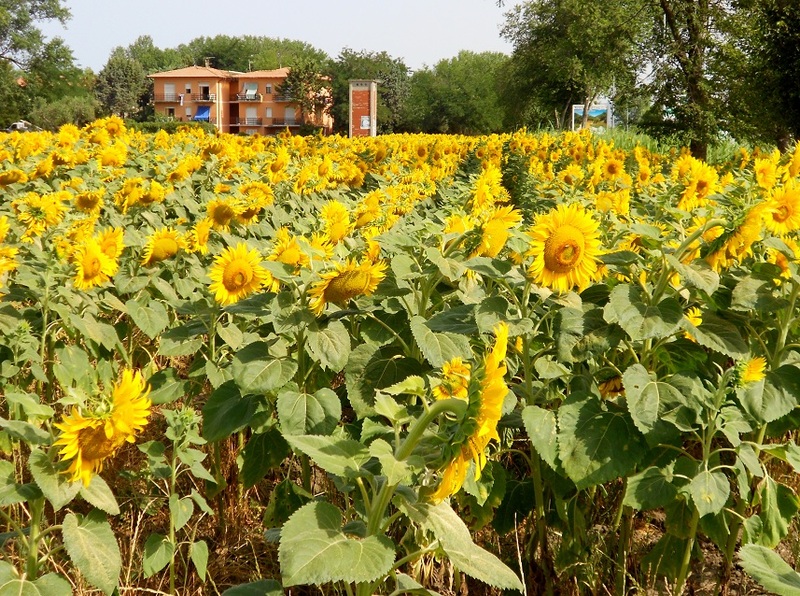 Tuscany has also been the home for expats throughout centuries, and you might be surprised to know that many famous English or Americans were born here too (actress Rose McGowan for one!). I also recommend checking out this list of famous singers born in Tuscany via Around Tuscany and this list from IMDB of people born in Florence/Tuscany. 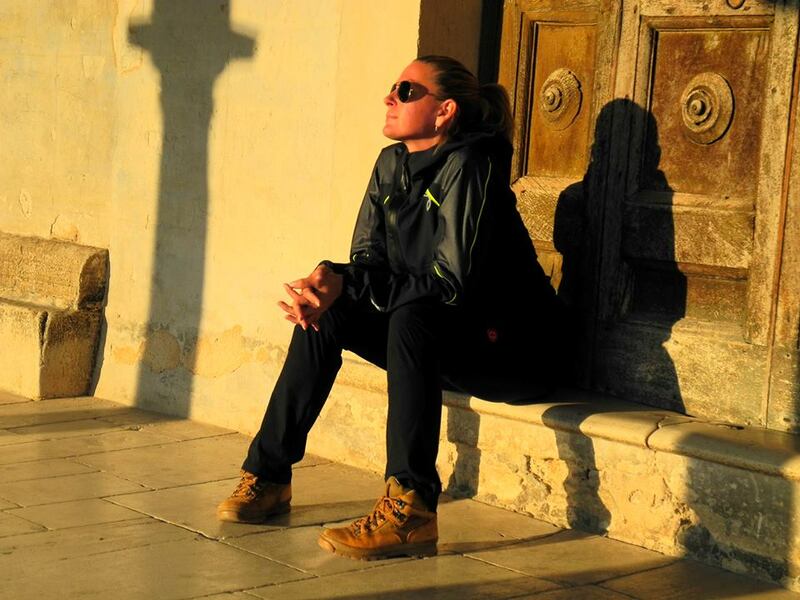 Great post, Georgette! Brava for celebrating some of the region’s more famous geniuses! Thanks Alek, I thought you would appreciate a suggestive ‘shout out’ to some of the people who made Tuscany a pretty awesome place. I need to add some women on this list, any suggestions? Great question! Catherine de’ Medici and Margherita Hack come immediately to mind. Wow, so many famous figures from such a small region! Incredibly!